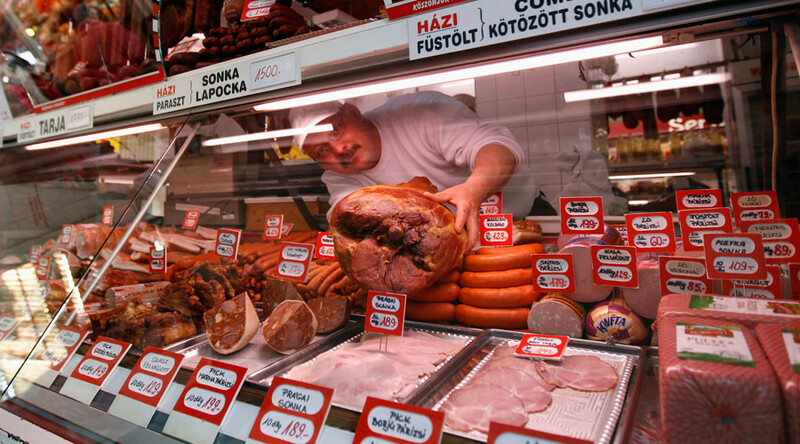 The Hungarian economy is counting its losses from the food embargo introduced by the Kremlin in response to US and EU sanctions against Moscow, according to the Minister of Foreign Affairs and Trade Peter Szijjarto. “According to our estimates, the loss of profit for Hungary amounts to $6.5 billion over the last three years. We are speaking about exports. Given that the annual volume of Hungarian exports is about $90 billion, the losses are biting,” said the Hungarian minister in an interview with Russian business daily Kommersant. The paper asked Szijjarto why Hungary openly criticizes sanctions against Russia but doesn't vote against their extension. “Yes, every country has a veto. But we are not able to shake the European unity on this issue. We have repeatedly expressed our opposition, but did not impose a veto and did not want to shatter the unity of the EU,” said the Hungarian minister. “Besides, when we fought for the amendment and reassessment of the decision [sanctions against Russia], we were not alone, there were several other countries. But when the day to make a decision came, we found ourselves all alone,” Szijjarto added. Russian President Vladimir Putin visits Hungary on February 2, and the countries will continue talks on economic ties amid sanctions, according to Szijjarto. “We have already invested in a number of important projects in Russia, including a feed additives factory in the Tula region, and meat processing plant in the suburbs of Moscow. 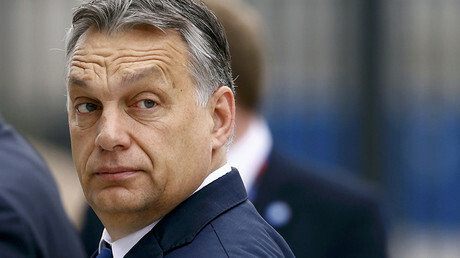 Many Hungarian companies are investing in your country, too,” he said. Russia’s Rosatom will build the second phase of Paks nuclear power plant in Hungary, and the countries have signed a natural gas deal through 2021, said Szijjarto.